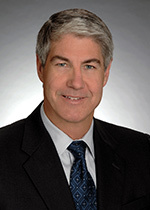 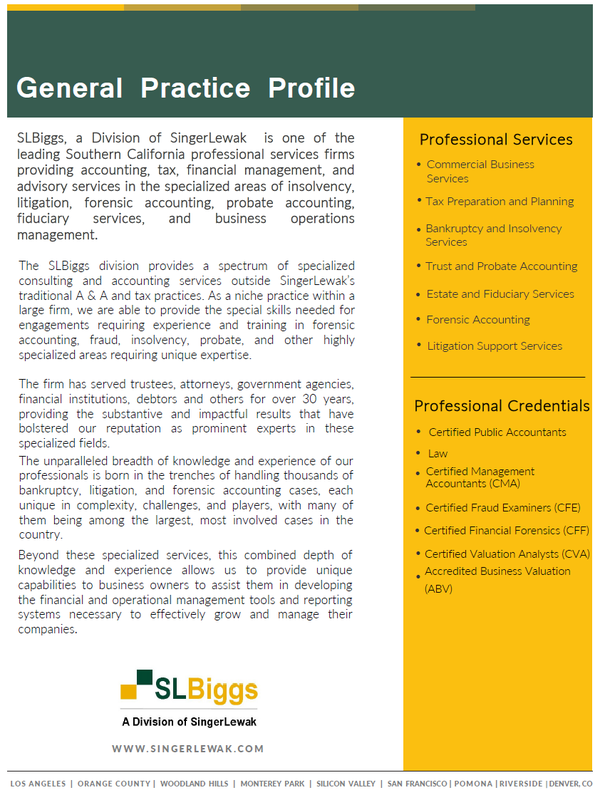 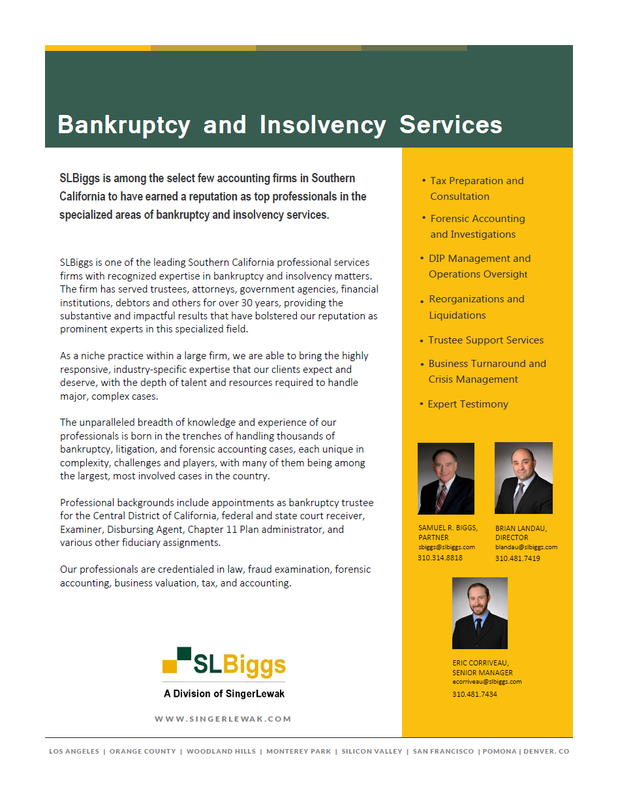 SLBiggs, a Division of SingerLewak, is one of the leading Southern California professional services firms dedicated to providing accounting, tax, financial management, and advisory services in the areas of Insolvency, Litigation, Forensic Accounting, Probate Accounting, Fiduciary Services, and Business Operations Management. 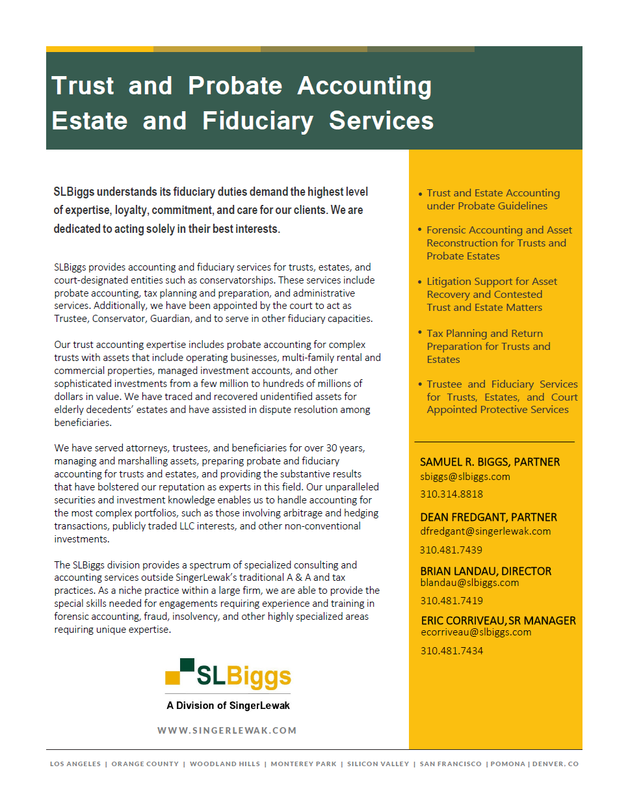 Few firms have the caliber of skill required to bring a 360° perspective to every engagement the way SLBiggs’ professionals can. 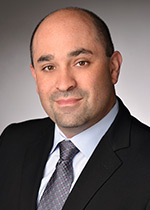 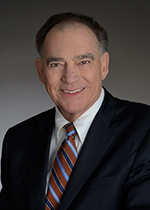 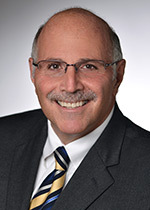 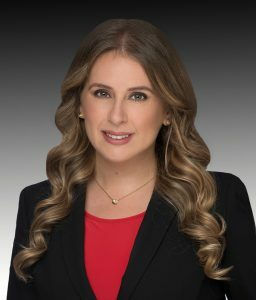 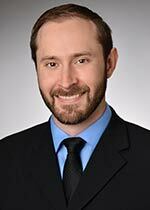 Over 30 years of experience handling literally thousands of cases has allowed us to develop the specialized knowledge and expertise required to quickly grasp the big picture, identify the critical aspects of a case that are likely to elude less seasoned professionals, and bring about a favorable, cost-effective outcome for our clients. 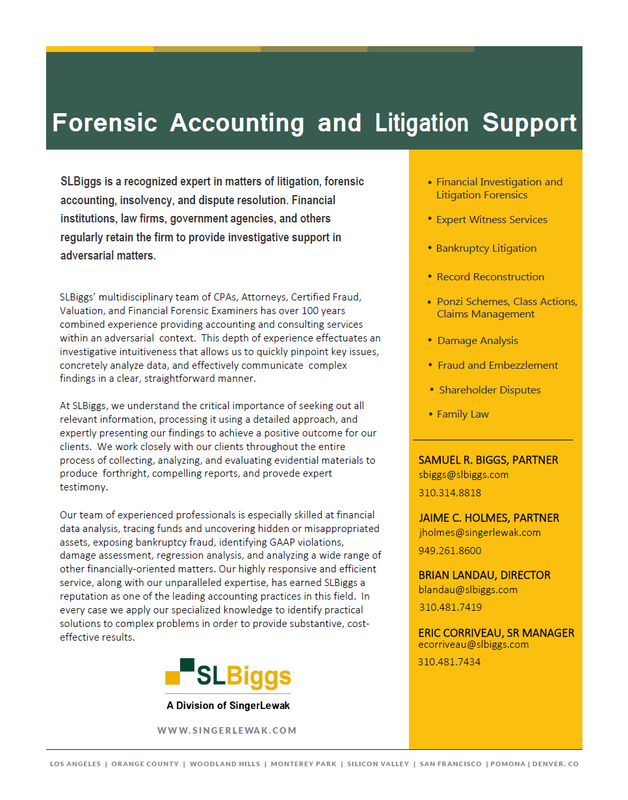 As a niche practice within a large firm, we are able to deliver the highly responsive, industry-specific expertise our clients expect and deserve, with the depth of talent and resources required to handle major, complex cases.